Want to add your logo or QR code or any image? Customize the converted document as per your brand's or individual needs. 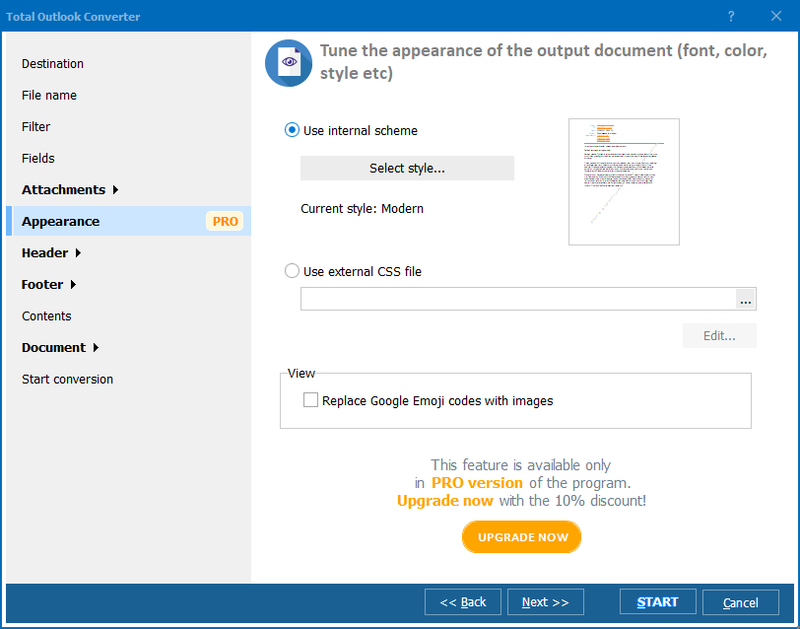 Easily add logo, QR code or any image in the header and footer of the document at ease. Want to add watermarks or date or legal notes? 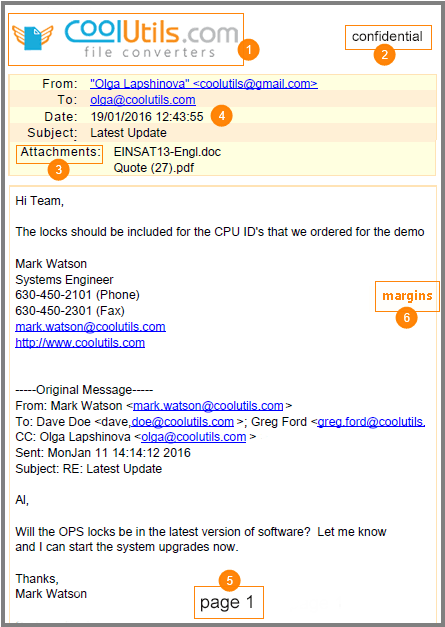 Total Outlook Converter gives you an option to stamp bates, add dates, legal notes or text watermarks - the way you want - as per your requirements - no questions asked! Don't worry! Your email attachments won't be ignored too! You can either append them at the end of the mail body or can choose to have them as a clickable link in the document. Choose whichever suits best to you! Want to convert timestamps to your time zone? Wish granted! 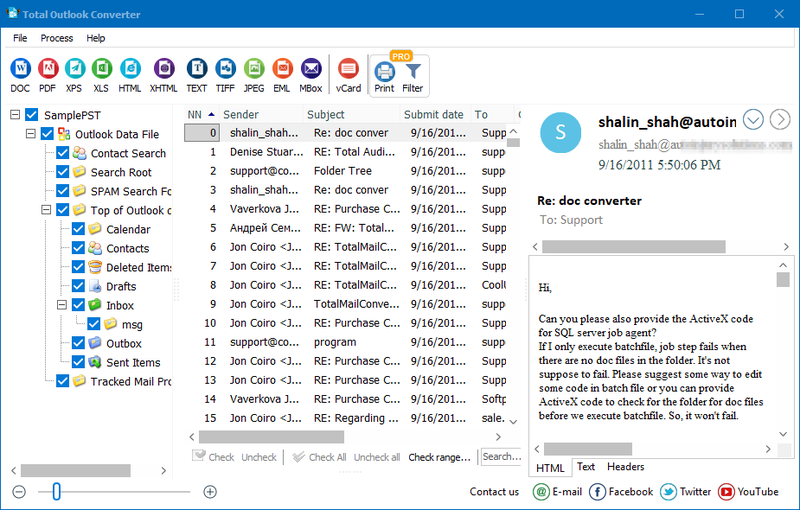 Total Outlook Converter allows you to convert the time stamps of your received emails to UTC. Is page counter required too? Simply specify the number of digits, and the converter would allow you to add page counter in no time. Do you have your office documents standards? Simply set the margins as per the format - and you are done! You can also tune the output PDF files with your CSS scheme. 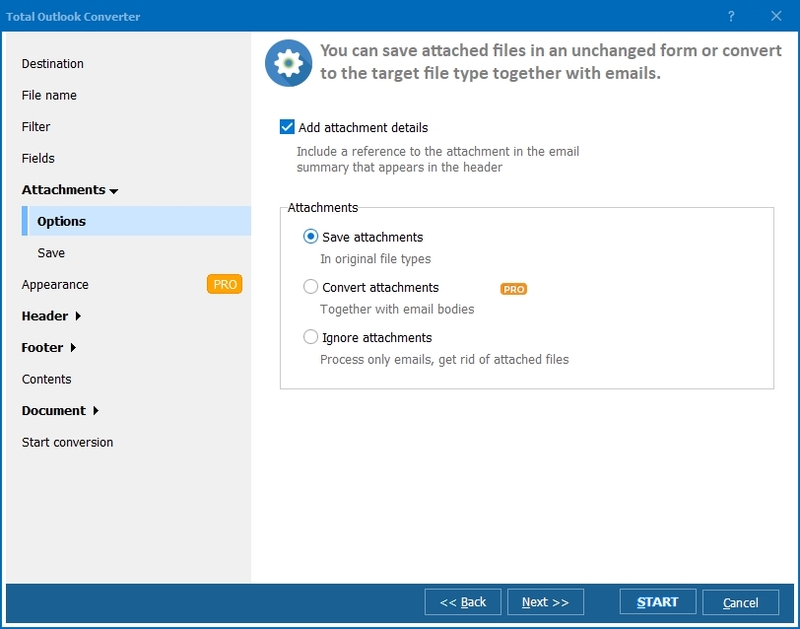 Total Outlook Converter is not just meant for emails - you could also choose to convert contacts and calendar with its help. Simply instruct the tool what all folders you would like to convert, and it will do it for you! 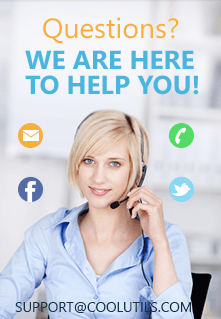 Convert your Outlook mails into more easily accessible formats and refer to them when in need.